Passed away peacefully at the Ross Memorial Hospital, Lindsay on Tuesday, December 23, 2014 at the age of 82. Beloved husband of the late Marjorie (2011). Loving father of Douglas, Stephen (Mary), James (Darlene) and Deborah (Dave). Grandfather of Evan, Lindsay, Morgan, Mackenzie, Chad, Chase, Jencina, Trevor, Travis, Aimee and Kameron. Doug will be sadly missed by his many relatives and friends. 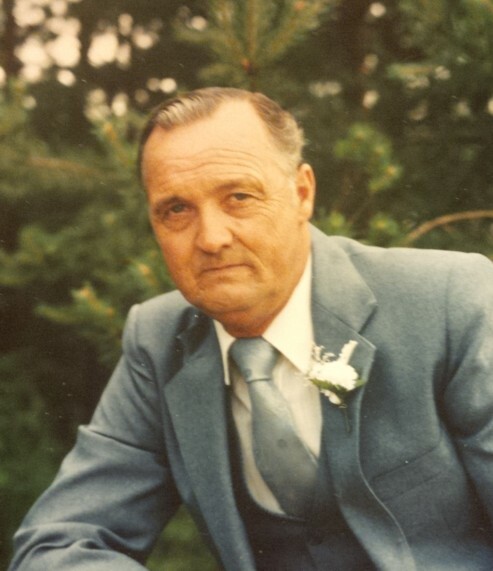 The family will receive friends at Parker Funeral Home, 19 Moose Road, Lindsay on Saturday, January 3, 2015 from 1:00 pm until time of memorial service in the chapel at 2:00 pm. In lieu of flowers, in memoriam donations to the Alzheimer Society or the Heart and Stroke Foundation would be appreciated by the family. Online condolences may be made at www.parkerfuneralhome.ca.